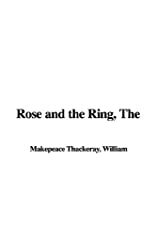 William Makepeace Thackeray published The Rose and the Ring in 1855. He wrote it chiefly for the entertainment of his two daughters. 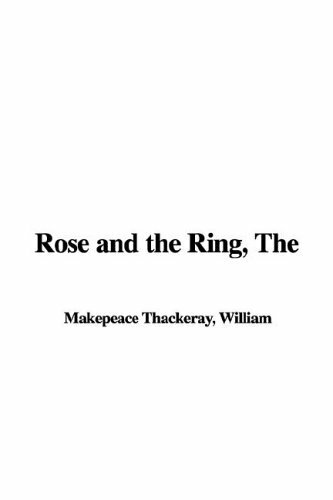 In this burlesque fairy tale, Thackeray presents a royal family in which the prince and the princess have been lightly cursed by the Fairy Blackstick to have "a little misfortune." Prince Giglio has to fight to regain his throne, while Princess Roslaba must work as a maid until her identity is revealed.